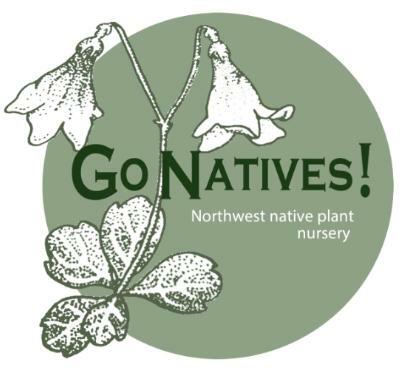 If you are looking for native plants for your garden, the nurseries on this list usually have at least a few plants native to the Pacific northwest. Some are exclusively natives. Many of them have online catalogs, prices & availabilities. Some have no web presence at all. The open hours & dates vary widely, check before you go. Contact information is included here along with a short description & a small shot of the websites where available. Althouse Nursery prides itself on growing quality one and two year old native tree and shrub seedlings that are ideal for out-planting, lining-out stock, watershed restoration projects or for upgrading into larger containers for the wholesale or retail nursery market. Seeds Only. 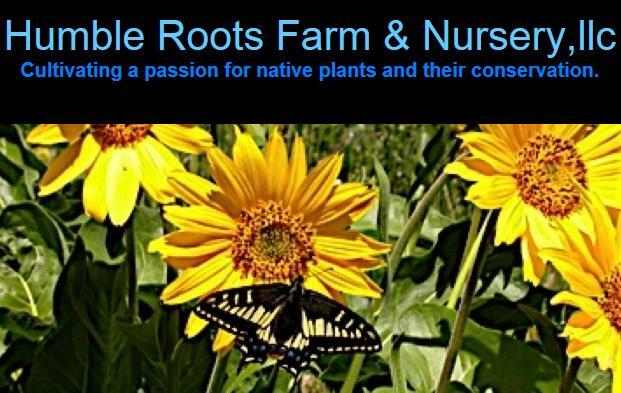 Full-service source identified native seed production and restoration firm. 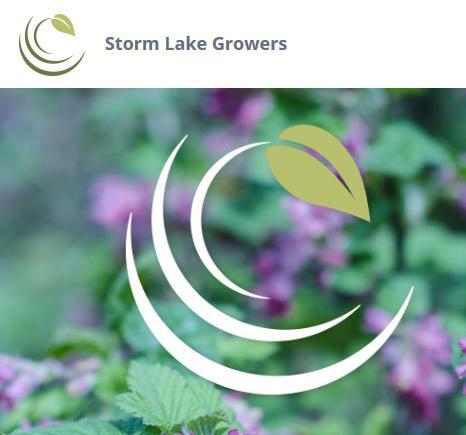 Services include: on-site consultation, wild collection, site preparation, seed propagation, seed cleaning, replanting and restoration management. We offer customer support from project inception to final site maintenance and monitoring. We currently have the largest collection commercially available of source ID biotypes for the Northwest and Mountain states of many grass and forb species. 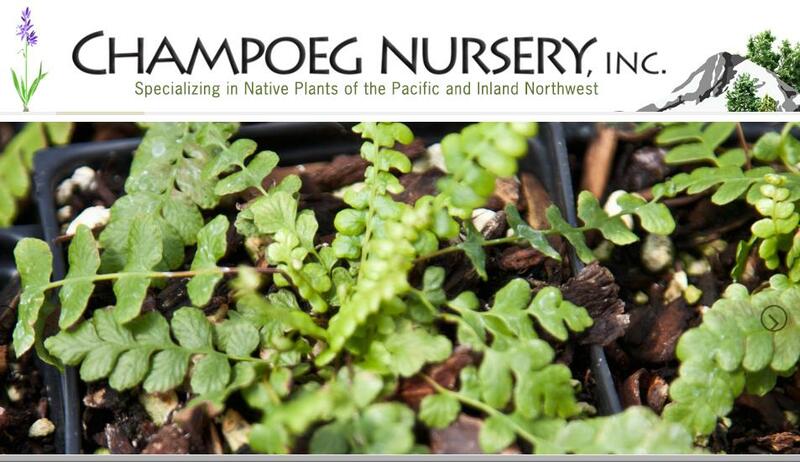 A retail and wholesale nursery in West Linn, Oregon offering Pacific northwest natives. Located at the end of Bosky Dell Lane. We are not the nursery at the intersection of Bosky Dell and Borland! Plants only or plants and seeds. 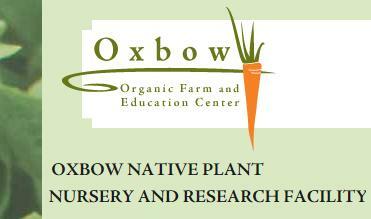 We are a wholesale nursery, but are open to the public for retail sales by appointment. Located in SW Portland, just minutes from downtown Portland. "They have a good selection of natives and are willing to order when possible." Plants only or plants and seeds. 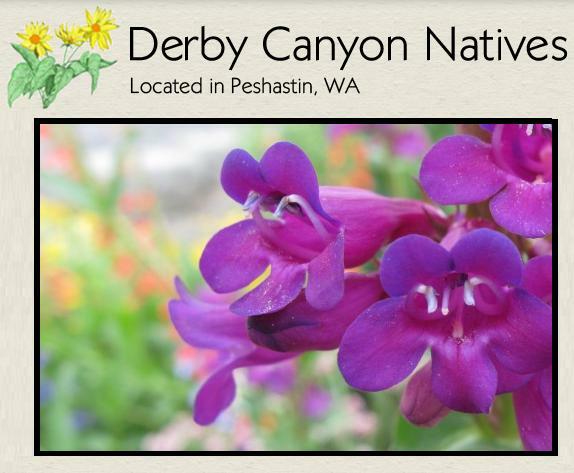 (Retail, Wholesale) Native plants of central Washington for restoration and landscaping. Will custom grow native plant species. 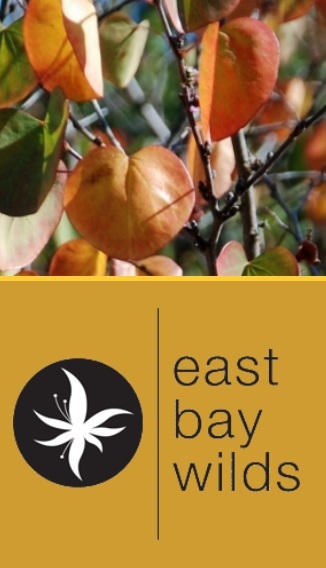 Specializing in the use of native plant material in residential and commercial landscapes of the east bay. 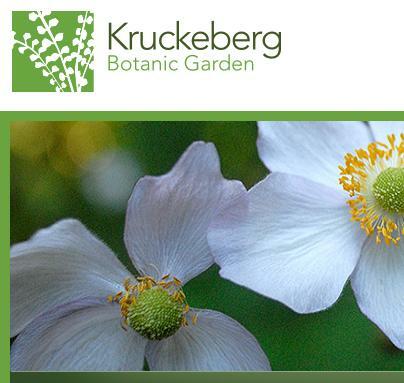 We design, install and maintain naturescapes using plants cultivated in our own native plant nursery. Plants only or plants and seeds. Retail by appointment. (Some plants available in wholesale quantities, please inquire.) 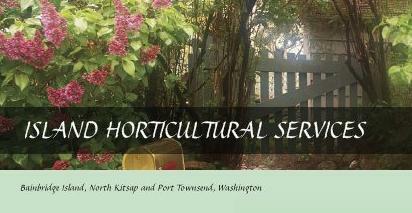 Predominantly Pacific northwest native shrubs and trees, with some perennials. We grow most from seed or cuttings we have collected ourselves. We also collect and propagate compatible plants native elsewhere in the US, including California and the Great Lakes region. Plants only or plants and seeds. 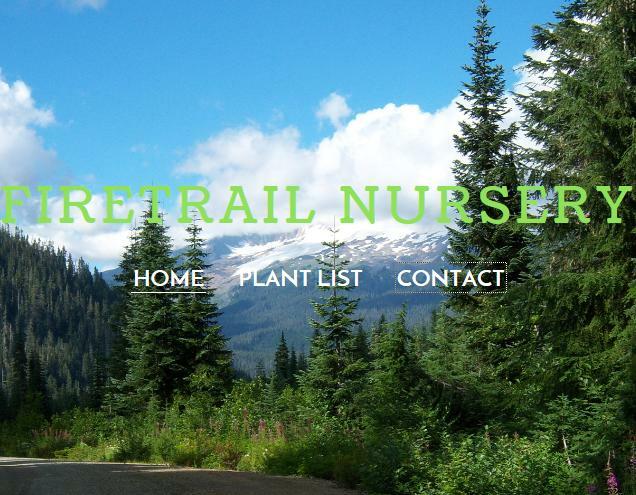 We offer a wide variety of well-grown Pacific northwest native plants and seed grown rarities from the Siskiyou Mountains of Oregon. 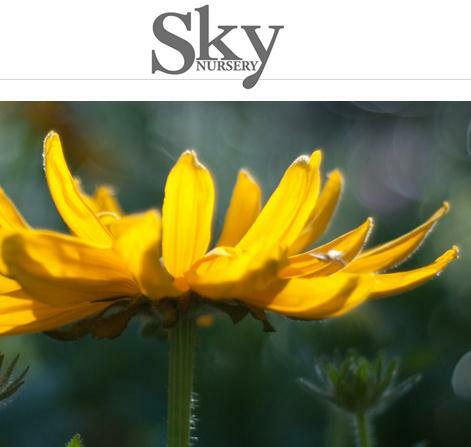 We have display gardens that feature mature specimens of most plants we grow. Open by appointment for wholesale and retail. Plants only or plants and seeds. 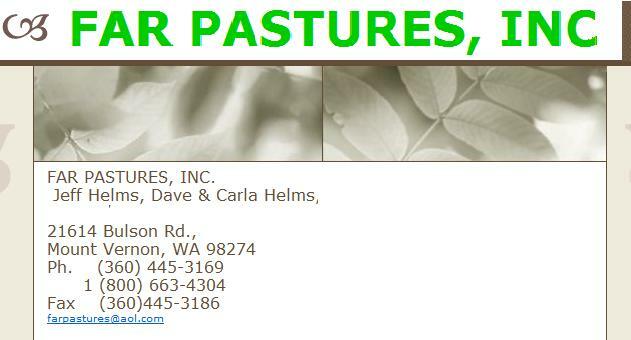 (Mail Order, wholesale, retail) Ferns, groundcovers, shrubs, trees, perennials, potted plants, bulbs, bare root, live stakes. Landscaping, restoration projects. Native vegetation consultations and installations. Plants only or plants and seeds. Mail order, wholesale by appt. 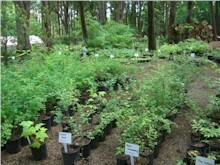 Ferns, groundcovers, shrubs, trees, perennials, annuals, bulbs, potted plants, bare root, live stakes, native plant seed. Landscaping, restoration projects. 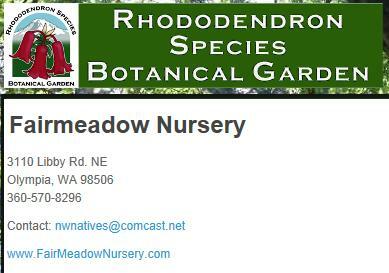 Over 350 species of native trees, shrubs, perennials, bulbs, sedges and grasses from documented seed sources. Over 2 million seed-produced, field-grown bare-root seedlings, transplants, balled and burlapped and container plants are available annually. Plants only or plants and seeds. 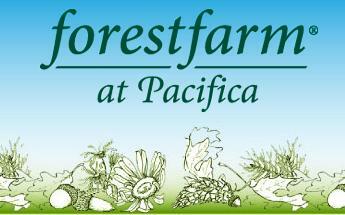 (Retail, Wholesale) Ferns, groundcovers, shrubs, trees, perennials, annuals. Has "largest species count in the Pacific northwest of natives." Plants only or plants and seeds. Natives of Washington, the Pacific northwest and the west. Seed and plants of the mountains, prairies and shrub steppe. Retail for home gardeners. Lewisia, Penstemon, Mimulus, etc. 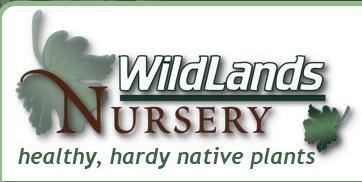 Full service nursery with native plant selections. 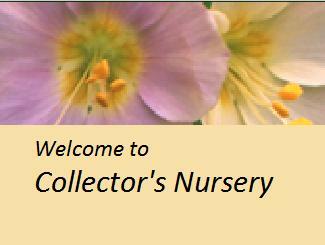 Under new ownership, we are stocking up on a wide variety of plants and nursery supplies. A complete source for commercial and residential landscape construction materials, topsoil, bark, mulches, plants and nursery supplies. Plants only or plants and seeds. Retail by appointment. 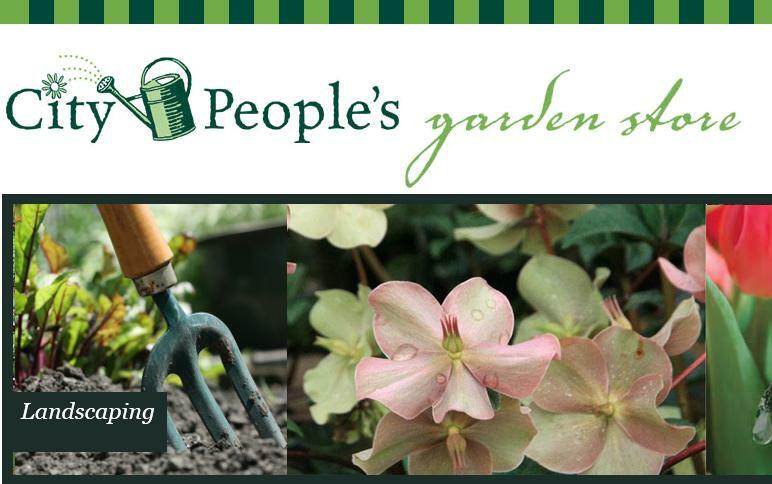 Ferns, groundcovers, shrubs, trees, perennials, annuals, bulbs, potted plants, live stakes. We also carry trillium, erythronium, camassia, lilium, columbiana, etc. 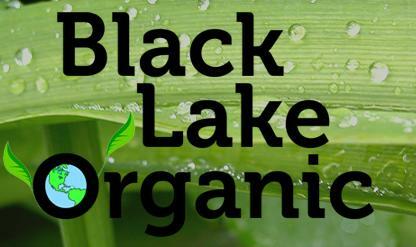 Seeds only, mail order, retail, wholesale. 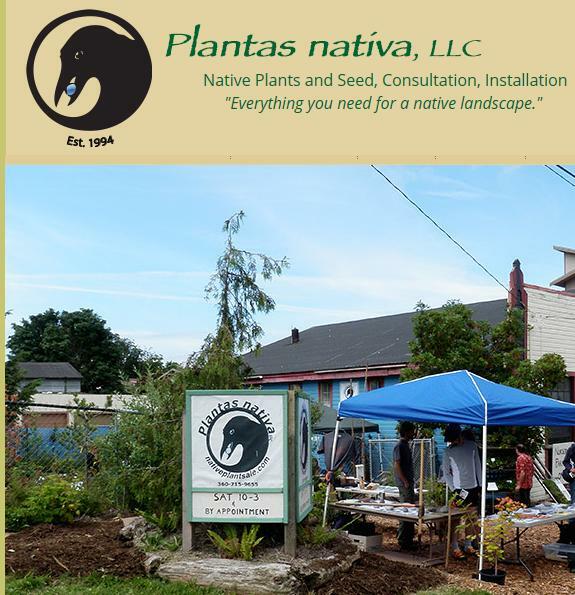 A specialty seed service featuring native and naturalized flora of the coastal Cascadian bioregion, including trees, shrubs, wildflowers and wetland grasses. 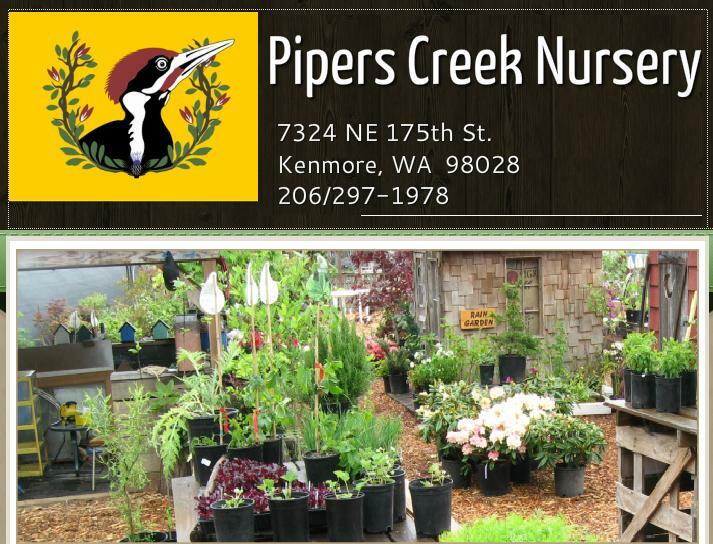 Full service nursery with native plant selections. 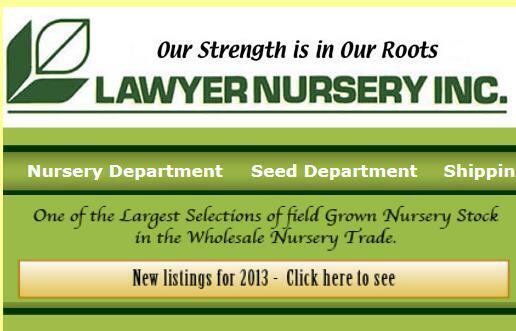 Small nursery and landscape services, by appointment. Plants only or plants and seeds. Mail order, wholesale, retail by appointment. 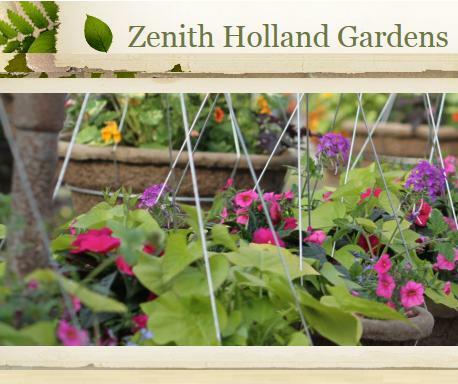 Ferns, groundcovers, shrubs, trees, perennials, annuals, bulbs, potted plants, live stakes. Landscaping and restoration projects. Some native grasses and also emergents. Experienced 'contract' grower, and will collect seed required for projects in which provenance is a special consideration. 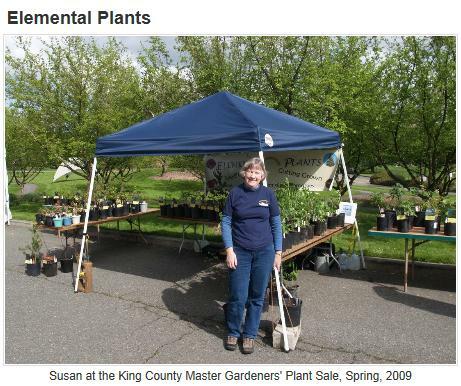 We also provide site consultation and plant delivery in the central and south Puget Sound area. Our nursery began in 1992 with native plants as our principal interest, that focus has only grown stronger as we continue to learn (and appreciate!) more about them. Providing the highest quality shade trees to America's most discriminating buyers for over 30 years. Variety of native trees. Online catalog. Plants only or plants and seeds. 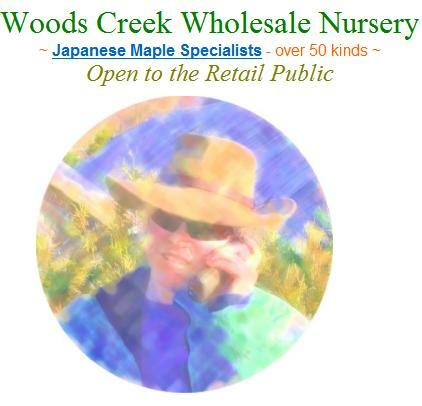 (Wholesale by appointment) Shrubs and trees, seeds, bare root. Restoration projects. 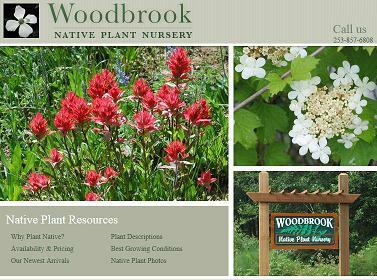 One of the largest growers of native woody plants in the Pacific Northwest. In addition to growing organic vegetables and organic plant starts, we do custom mint propagation, grow camelia sinensis tea, operate a native plants nursery and grow hybrid poplars for forestry and phytoremediation projects. 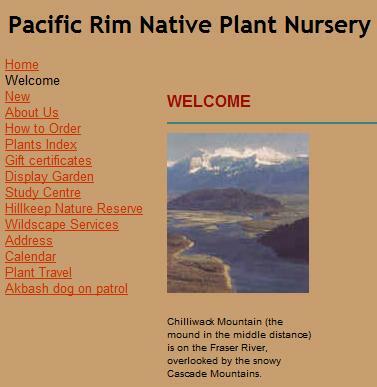 Wide variety of natives plants for riparian and native plantings, large and small. 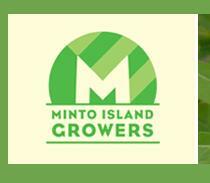 Contact Chris at 503.559.9681 or chris@mintogrowers.com for current availability. Plants only or plants and seeds. (Retail) Ferns, groundcovers, shrubs, trees, perennials, annuals, bulbs, potted plants. Plants propagated on site. 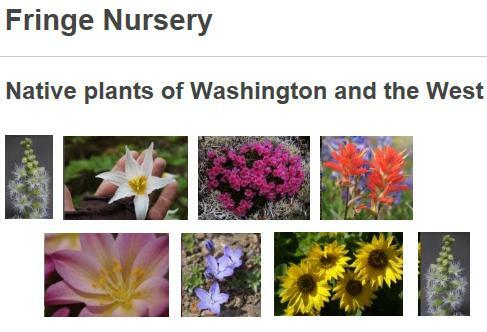 Northwest natives and exotics that thrive in a northwest garden. 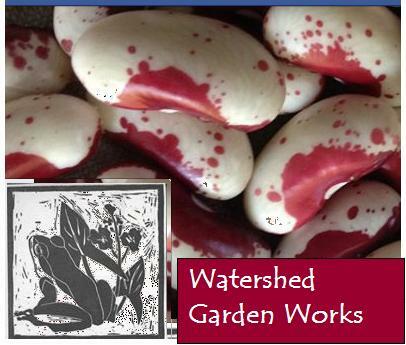 Seeds Only, mail order, retail & wholesale by appointment. Seeds are collected from hardy strands in northwestern Montana, northern Idaho, southern British Columbia and eastern Washington. 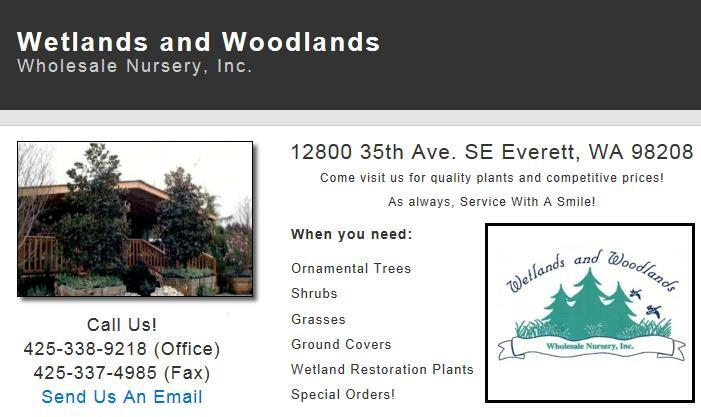 Wetland plants, sod, logs, etc. Seeds Only. 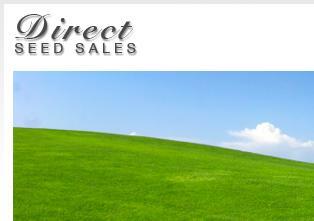 We specialize in innovative products for the restoration, reclamation and landscaping industries. 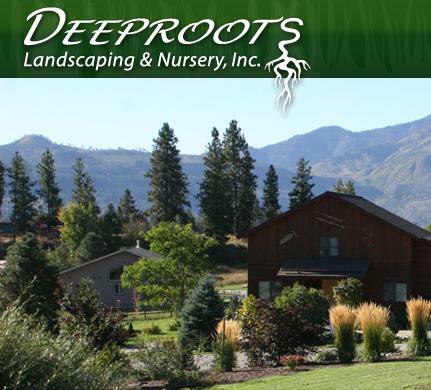 Our products include Wetland Sod (pre-vegetated coir) bare root wetland plants, deep rooted willows, custom grown coir logs, wildlife islands, containerized native plants and custom growing services. Plants only or plants and seeds. 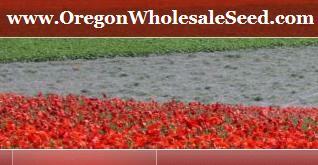 Wholesale, retail through farm events. 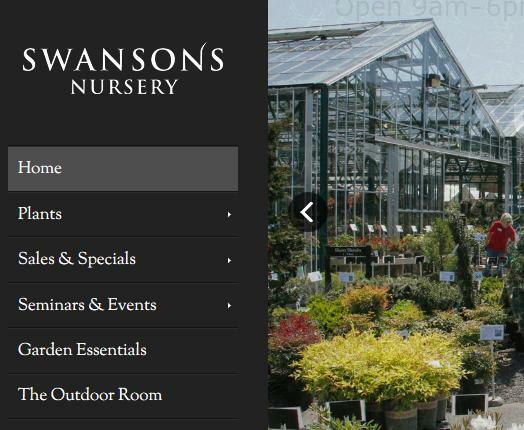 Container nursery, shrubs, trees, perennials. Restoration, landscaping. Many plants propagated from local seed and cuttings. Plants only or plants and seeds. Retail & Wholesale by Appointment. 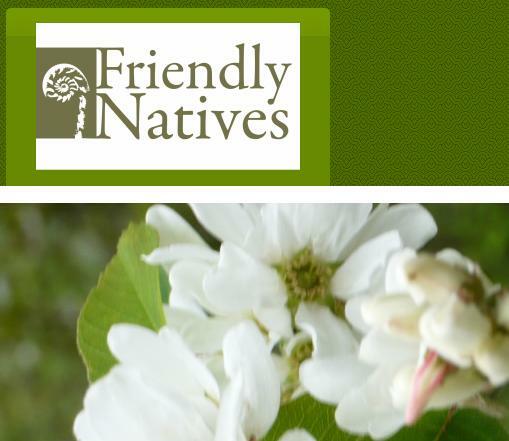 Restoration projects and native landscaping. 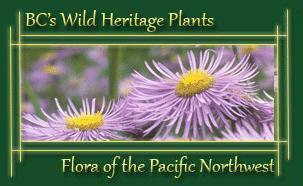 We specialize in native plants of the Northwest Coast prairie ecosystem. Source-identified groundcovers, perennials, plugs, potted plants. Available for consultation by request. Available to work with special requests, please inquire. Plants only or plants and seeds. Mail Order, some Wholesale, Retail by appointment. 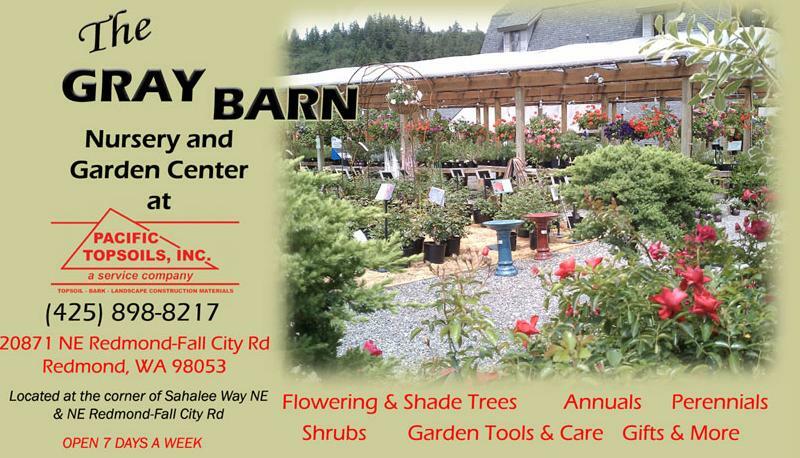 Ferns, groundcovers, shrubs, trees, perennials, annuals, seeds, bulbs, potted plants, bare root, live stakes. Landscaping and restoration projects. We also grow on contract. We focus on species, not cultivars or hybrids. Display garden. We are in the middle of the future Hillkeep Nature Reserve. Individuals and groups are welcome, by appointment. We have a discount program for schools. Plants only or plants and seeds. 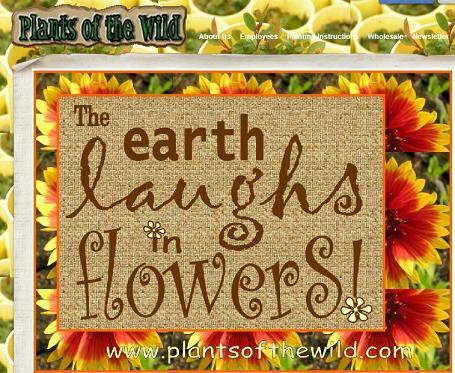 Native plant seeds retail or wholesale. Grasses, wetland plants, shrubs, trees, and wildflowers. Some potted plants available. Plants only or plants and seeds. Hours: 10 am - 6 pm, Wednesday through Sunday. 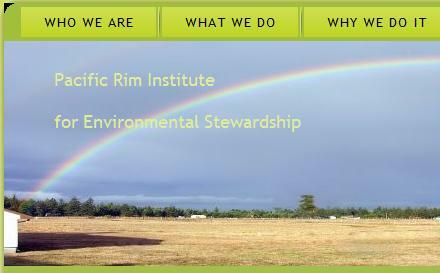 Specializing in restoration projects and creating habitat in urban spaces. Specimen sized B and B native trees and shrubs a specialty. 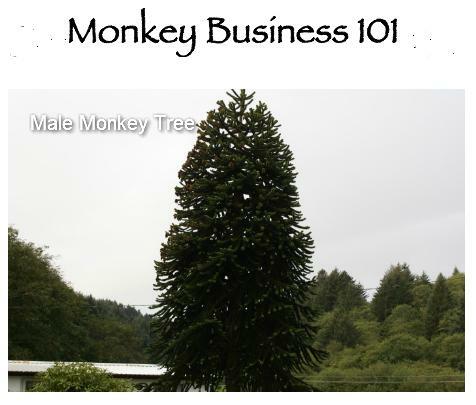 Root pruned, high quality, large native conifers and deciduous species, grown in full sun of southern Oregon. High transplant success using our unique Italian digger. Plants only or plants and seeds. 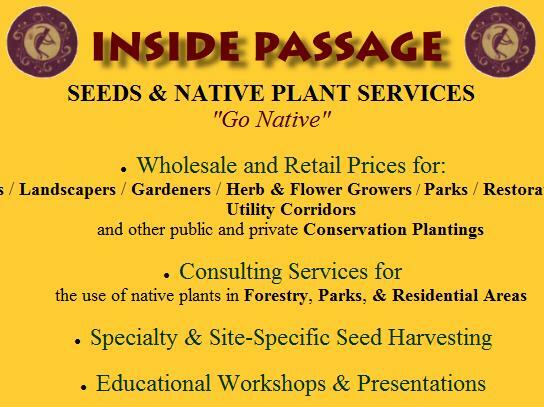 Retail native plant nursery, commercial native seed, consultation, residential/commercial installation. Saturdays 10 am - 3 pm and by appointment. 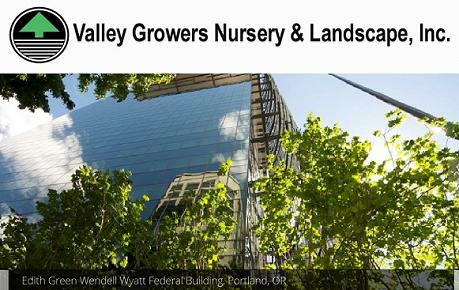 Hardy plants and trees grown in Oregon's high desert: native, drought tolerant, deer resistant, bird-friendly and fast-growing varieties. Beautiful inspiration gardens and a large Koi pond. 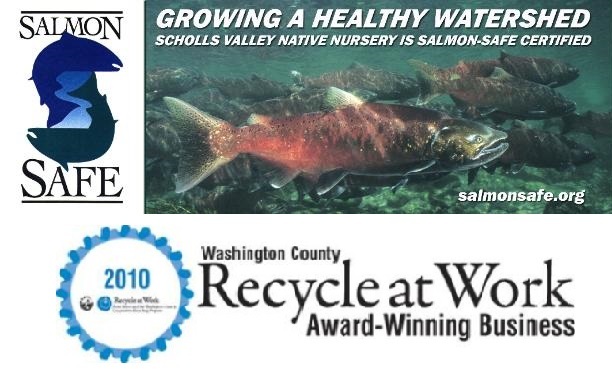 Family-owned and operated, Salmon-Safe certified wholesale native plant nursery specializing in locally adapted native plants of the northern Willamette Valley. 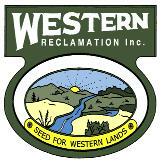 We carry a wide-selection of species and stock-types, including native plant seed and cuttings, herbaceous and wetland plants, container and bare-root plant materials for wetland, riparian and upland plant restoration projects. Seeds Only. 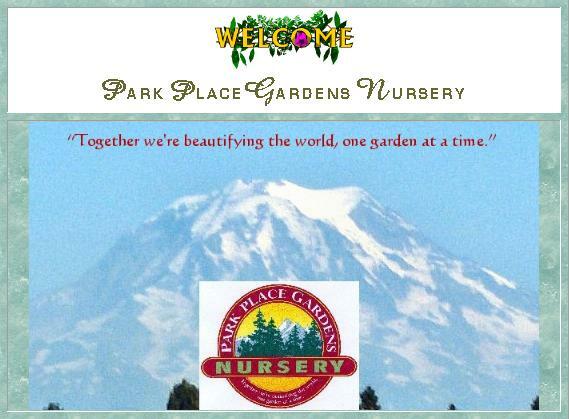 (Mail order, retail and wholesale by appointment) We specialize in seeds of plants that are native to the Pacific northwest (west of the Cascades) for many years. We have many seeds of plants that are often difficult to find. 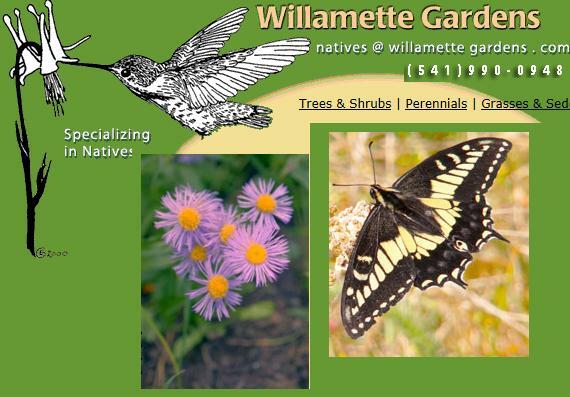 Full service with native plant selections. (Retail) Ferns, groundcovers, shrubs, trees, perennials, annuals, bulbs, potted plants, landscaping. We also carry soil mycorrhizal inoculants, organic fertilizer and pest control products, and mulches. Please call for specific plant availability. Plants only or plants and seeds. 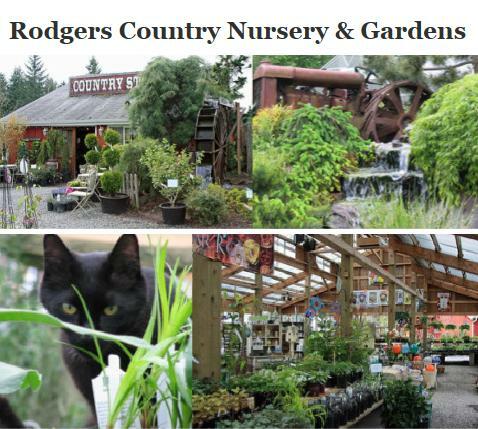 (Wholesale only, by appointment) Ferns, groundcovers, shrubs, trees, perennials, annuals, bulbs, potted plants. Landscaping and restoration projects. Our plants are raised from local seed sources and we can tell you the origin of each species. We also do site specific seed collection and propagation. Plants only or plants and seeds. Bare root nursery proving conservation grade plants. Contract growing available. Seeds Only. 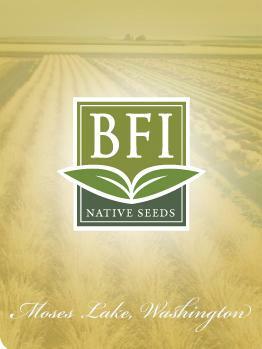 A native reclamation seed company offering native seed of species from throughout the Western US. 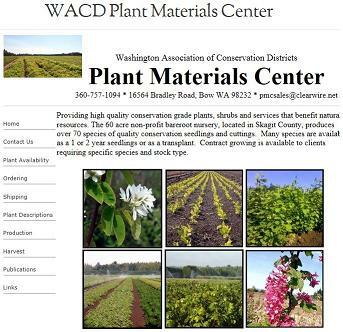 High quality seed of both regional and local origin and specializes in source material from the Columbia Plateau and surrounding ecoregions. 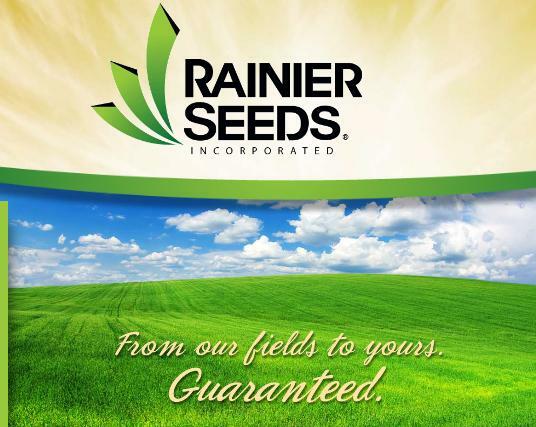 Straight seed or custom mixes, shipped within 48 hours of placing an order. Consulting, collection and production services. Not solely natives, though we do have some native trees and shrubs. 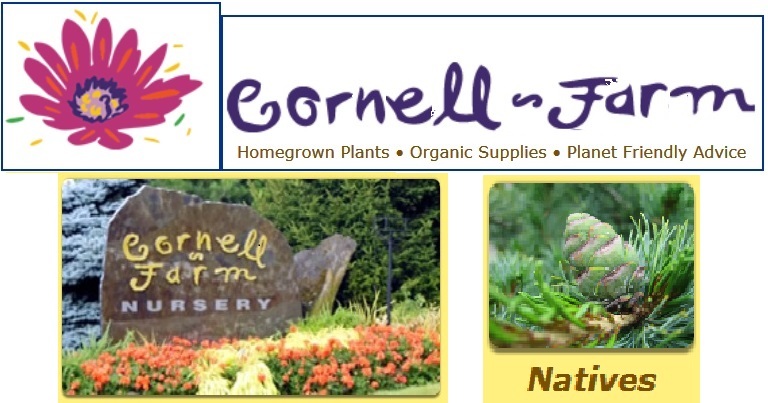 A very unique nursery growing unusual trees and shrubs since 1980. Read the story of how this place came to be. Charming! Plants only or plants and seeds. Shrubs, trees, potted plants, live stakes. Restoration Projects. 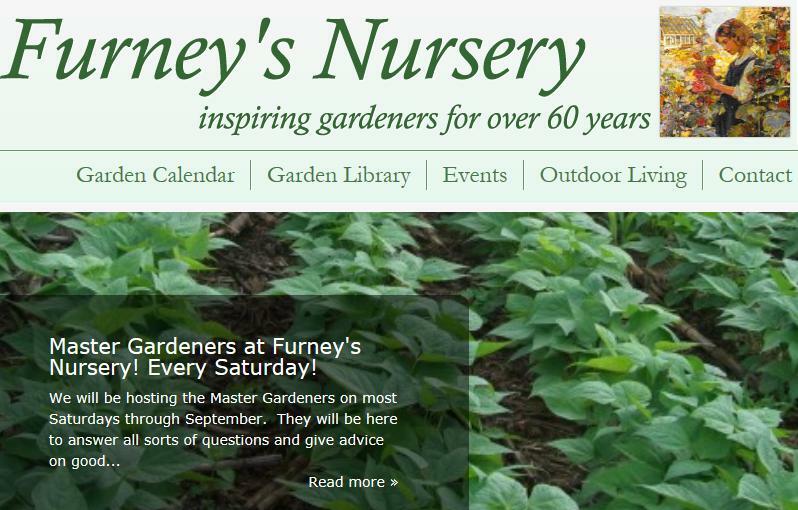 Visits to the nursery are by appointment only. 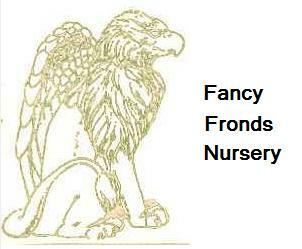 Do let me know your experiences with these nurseries. We'll share with other native plant lovers. 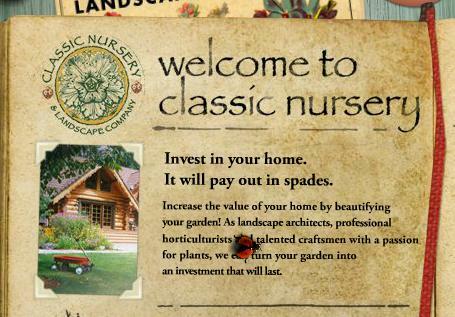 The nurseries will likely appreciate your feedback as well.